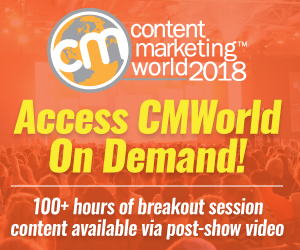 Nick Westergaard’s new book offers a reliable, repeatable system for reinventing your marketing as marketing reinvents itself. 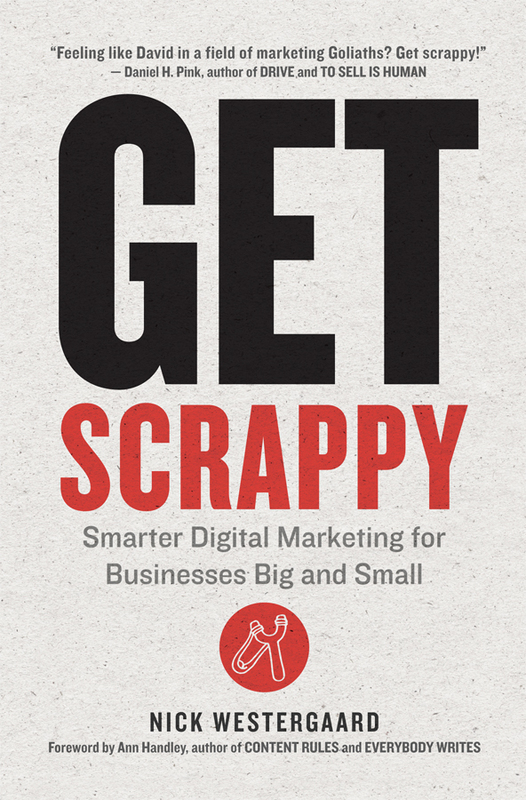 Featuring frameworks, hacks, tips, idea starters, and more, Get Scrappy is the map you need to take your digital marketing from good to great. 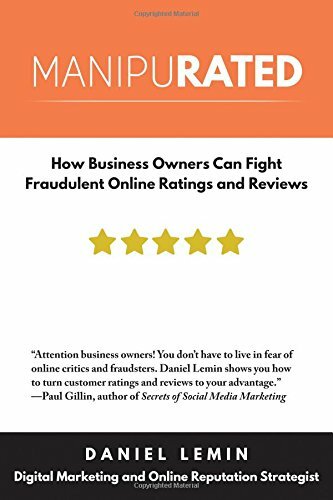 Manipurated is a manifesto for business owners struggling against an online ratings and reviews industry that is holding their businesses hostage through manipulative practices. Manipurated uniquely combines an exposé of the shifty inner workings of this industry with a step-by-step playbook to empower the 30 million American business owners desperately trying to fight back. 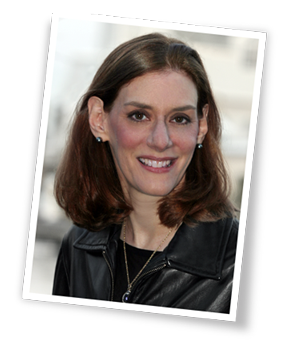 To get your 2012 marketing on track to achieve your business goals, here are 111 points you need now to get a jumpstart. 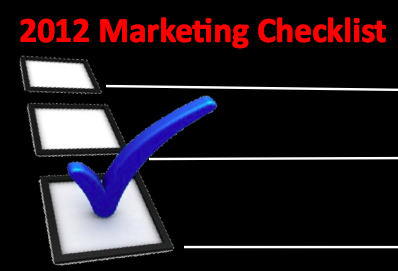 This 2012 Marketing Checklist is an important business tool for every marketer regardless of whether you’re working for a B2C, B2B, not-for-profit or solopreneur.